A few weeks ago I was invited to a bloggers table (courtesy: The Bluebeans) at a newly opened delivery, takeaway, and casual dining restaurant in Gurgaon called Udaipuri. 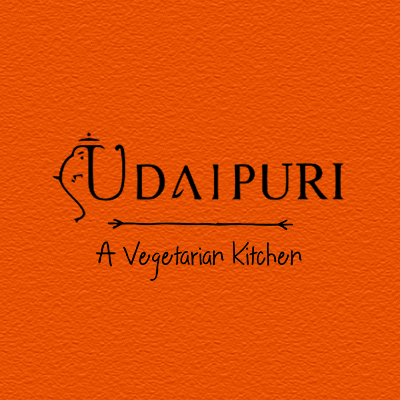 True to its name, Udaipuri offers the choicest vegetarian options from the Mewar region of south-central Rajasthan state in western India. 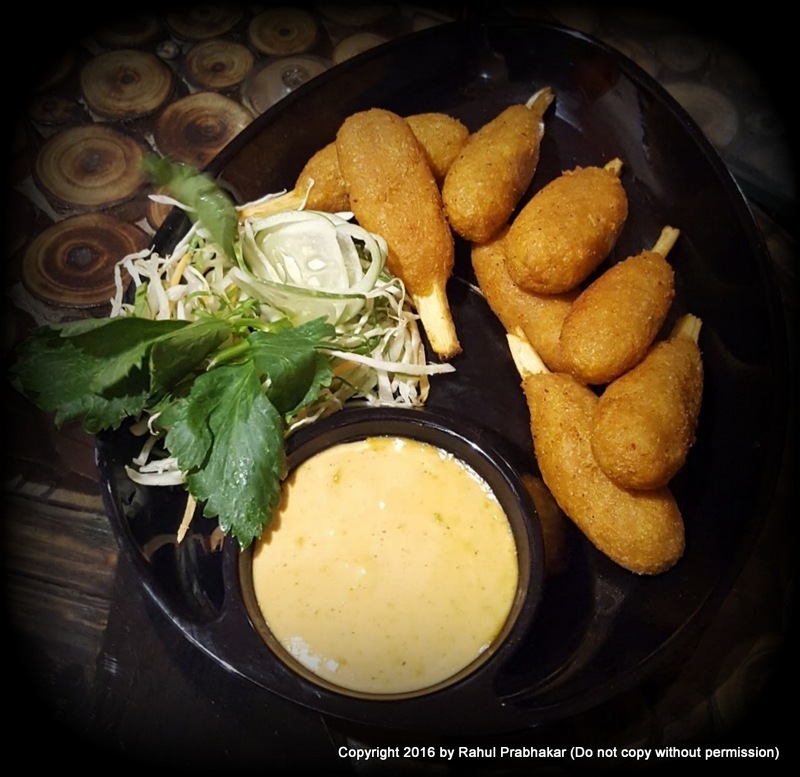 In ancient days, Rajasthanis figured out an ingenious way to cook food that would last for several days while requiring minimal water. This was mainly to conserve water, but another compelling reason was due to the scarcity of green vegetables. 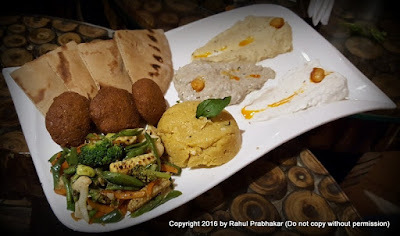 The present-day district of Udaipur is hailed for food made from vegetables and lentils, seasoned with a distinct variety of spices unique to the land of Rajasthan. 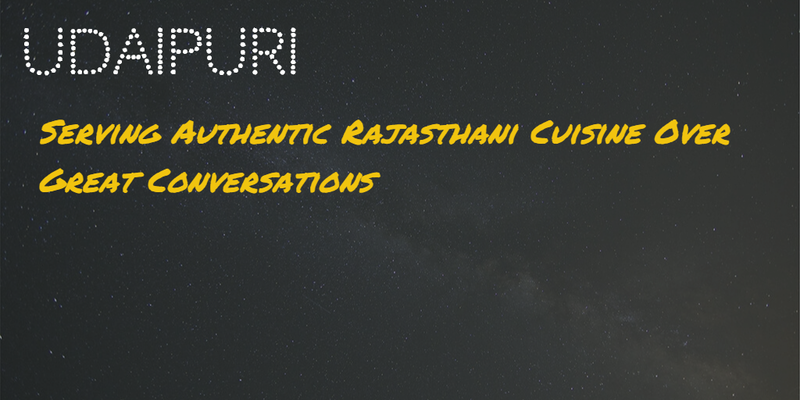 I went to Udaipuri in the hope of tasting authentic Rajasthani cuisine amidst some great conversations over food. Thankfully, I wasn't let down in any department! Udaipuri will remind you of a typical Marwari Bhojnalaya - independently owned by Marwari people and strictly vegetarian in its offering. The only difference here is the space, which is a bit cramped, at least for my liking. Owners should think of leasing a better unit than the claustrophobic little room they have rented for now. 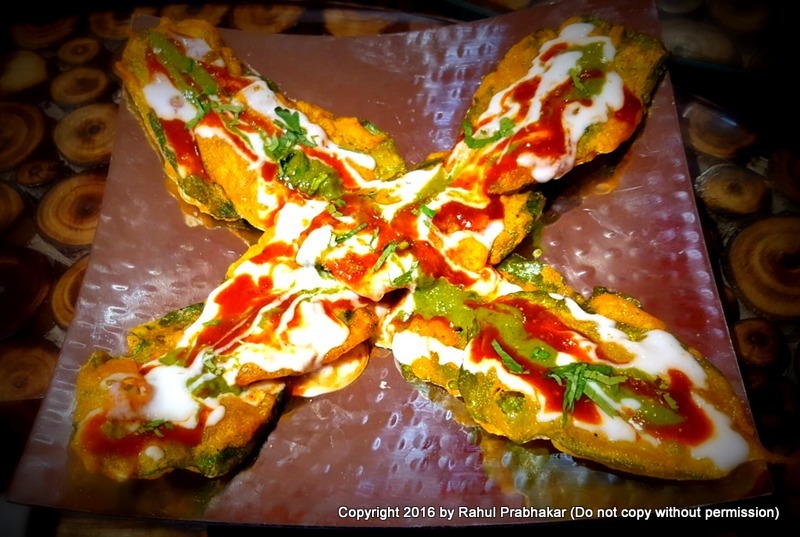 Here are my recommendations on what you should order. 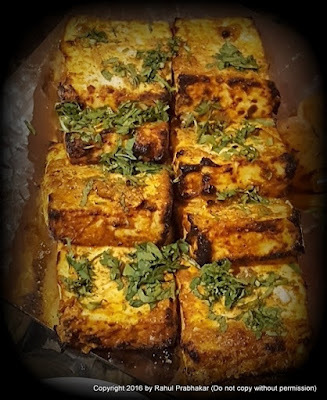 Paneer Ke Soole and Soya Tikka Lababdar - Experience the fiery, scalding flavor of red chilies from Rajasthan in these delicious and unbeatable signature dishes at Udaipuri. 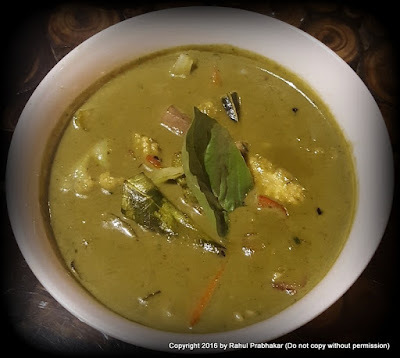 Methi Malai Matar - Get the best of Fenugreek (Methi) in this flavorful dish. For the uninitiated, Fenugreek is one of the oldest cultivated medicinal plants known to reduce inflammation, provide relief from respiratory disorders, and improve cholesterol levels. Makai Palak Khada Masala - This green wonder delicacy contains the perfect blend of Cumin Seeds (Jeera), a popular spice known to remove toxins from the body, aid digestion, and relieve stress. 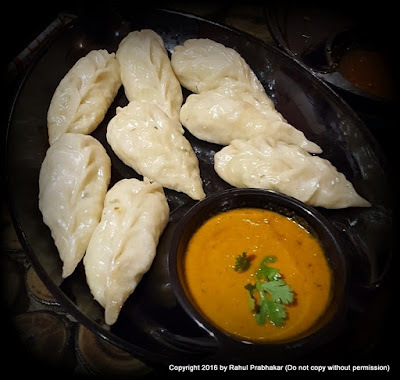 Gatte Ka Saag - Try this tempting delicacy of Rajputana Khana - a delicious curd and tomato based curry prepared with Gram Flour (Besan) as the base ingredient. Gattes are cooked gram flour dumplings added to thick curd gravy. 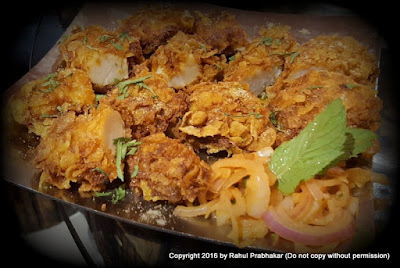 Tandoori Aloo Ke Nakhre - To curb your hunger pangs and give your body a health boost comes a classic Udaipuri dish that makes the best use of Sesame known for building strong bones, improving heart health, and eliminating depression. 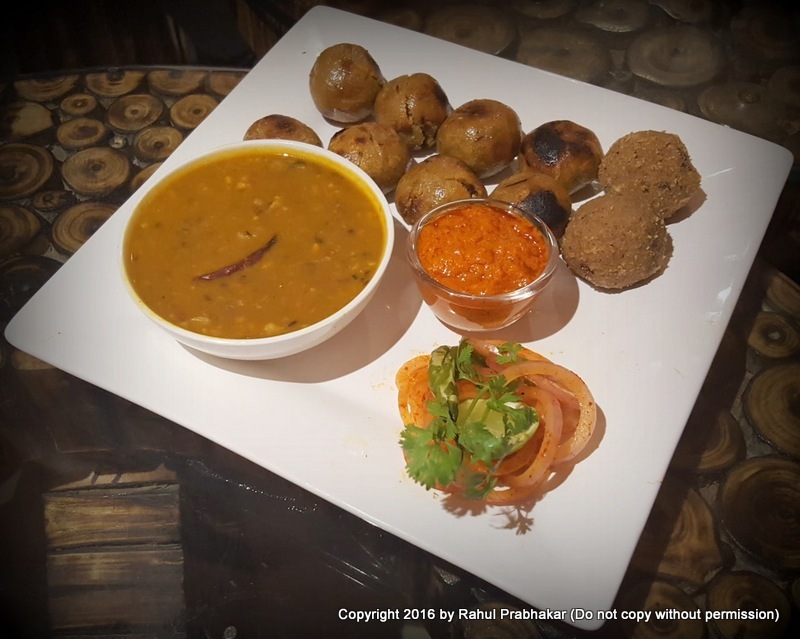 Daal Bati Gulab Patti Churma - To know the real meaning of sugar, spice and everything else, enjoy this signature Rajasthani dish with spicy daal, sweet churma, and deep-fried crunchy batis. 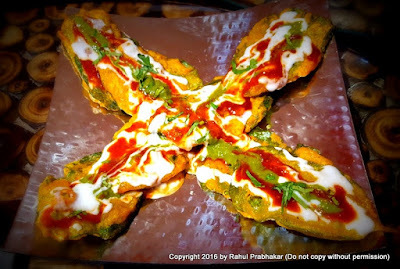 The daal has contrasting yet complementing flavors of red chili (Mirchi) known to prevent cancer and boost immunity. Tulsi Tandoori Kumbh - Want to feel the perfect Desi Tadka? 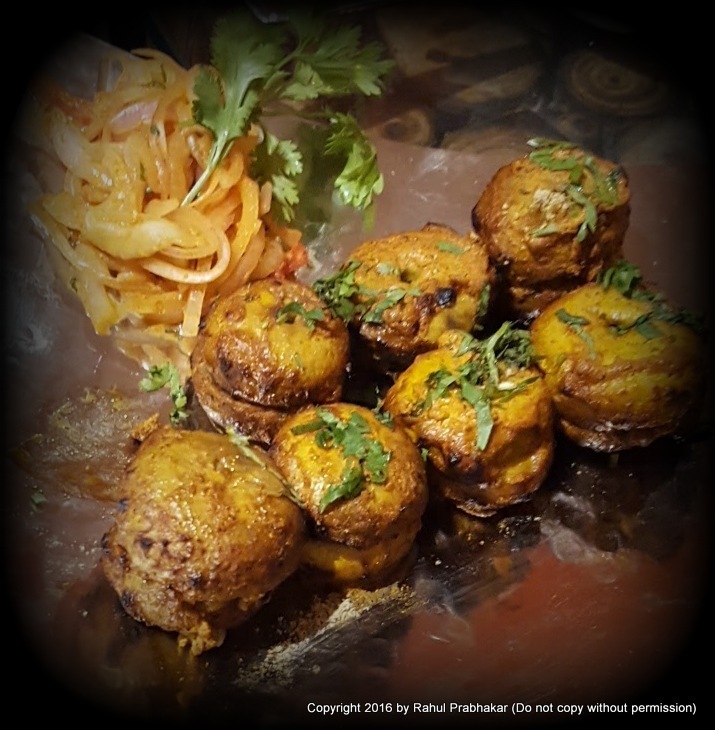 Here's a delicacy cooked to perfection, containing barbecued stuffed mushrooms flavored with aromatic Tulsi. Room for more? 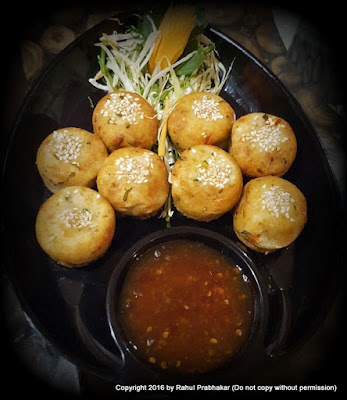 You can also try the Palak Pakodi Chaat, Stuffed Mushroom Tempura with Sichuan Sauce, Mirch Malai Soya Ke Tikke, Soybean Sugarcane Satay with Peanut Sauce, Oriental Gold Coins with Sweet Chili Dip, Arvi Ke Kebab, Tulsi Tandoori Khumb, or Mushroom Dimsums. Udaipuri has its heart in the right place. Each dish is served with variety, spice, and love - and will remind you of the vegetarian kitchen for a long long time! So what are you waiting for? 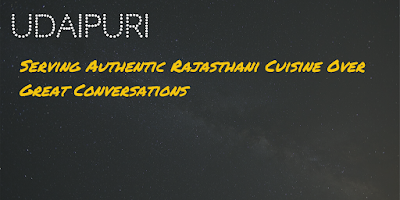 Visit Udaipuri today or order now at 9599887768. 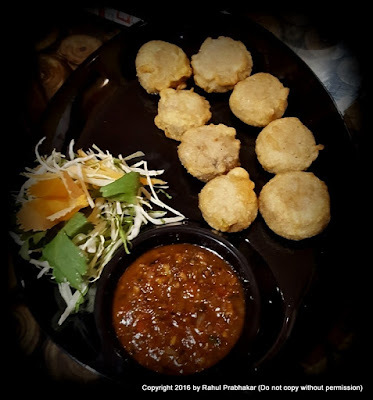 You can also log onto https://goo.gl/tWcbA1 to place an order.